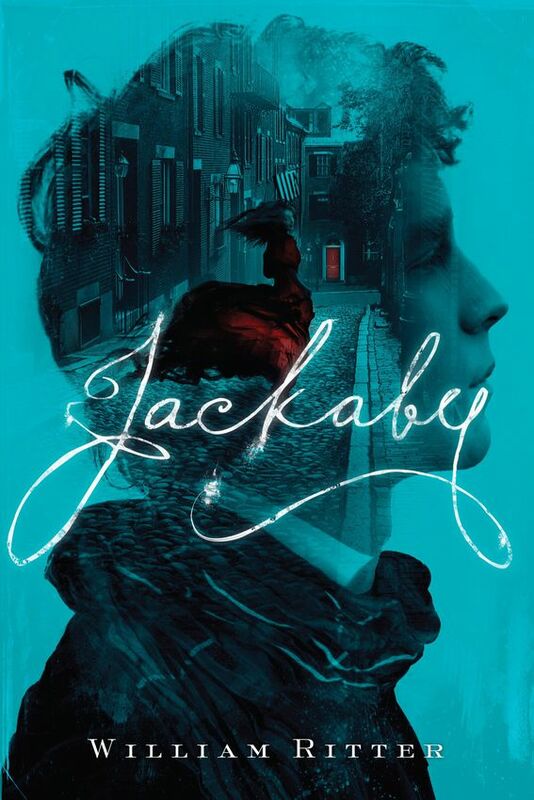 Jackaby is the first book of 2015 (ok, late 2014) that I’m trying to hand out to everyone. It’s that much fun. The book certainly borrows heavily from Sherlock Holmes (a fact the characters respectfully acknowledge early on), but with a fresh personality all its own. My catchphrase to potential readers has become “Sherlock Holmes meets Dr. Who” – I mean, really, what’s not to love? Classic mystery elements blend nicely with a supernatural cast in 19th century America. I’m not usually a fan of “supernatural” YA lit, but this outing feels more like magical realism than another vampire installment. (Think mild-mannered trolls catching rides on tabby cats’ backs and lesser-known beings from diverse cultures coming into port on people’s suitcases.) R. F. Jackaby is an eccentric and (mildly) egotistical investigator and seer with the ability to view the non-human living among us. Abigail Rook is a proper British miss turned runaway and Jackaby’s new assistant. Together, the make a great team, but I was most pleased to find that Abigail really shines and isn’t just another female assistant to a brilliant older man. The cast of characters is full but not stuffed and the cheeky humor throughout is really delightful! The action picks up right away and makes for a complete page-turner. I thought the mystery itself built nicely and had a satisfying resolution. Here’s hoping we hear more from William Ritter of Jackaby’s continuing adventures! This entry was posted on February 11, 2015 at 9:50 pm and is filed under Uncategorized. You can follow any responses to this entry through the RSS 2.0 feed. You can leave a response, or trackback from your own site.